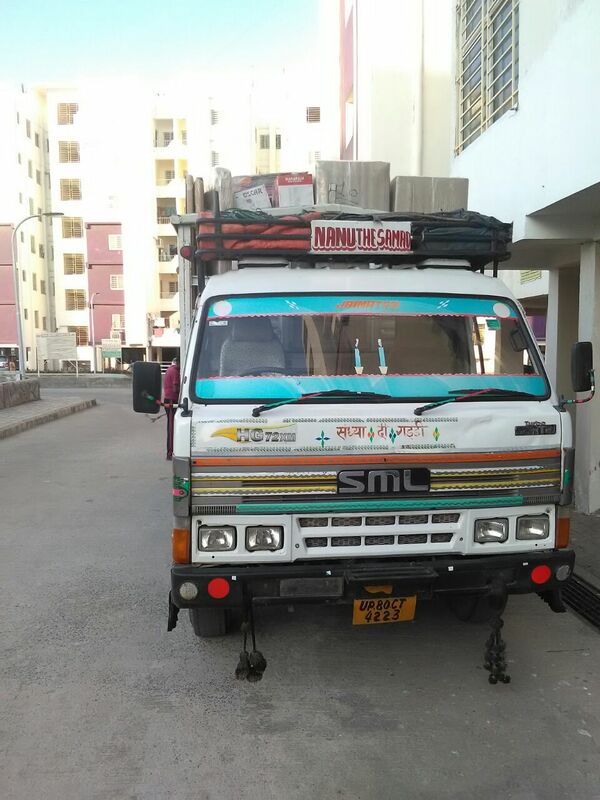 Are you searching for domestic home shifting service, packers and movers in Bhopal ? If you have moved once or twice from same building or apartment, you may be aware of the headache of packaging whole households and worrying of breakage items while shifting. We are professional domestic packers and movers service provider in Bhopal which serves all Bhopal local areas with its various packing and moving service, household goods shifting in Bhopal. Our packers and movers services in Bhopal are recommended by various authorities. We have shifted hundreds of houses in Bhopal and nearby areas, villages, talukas etc. Are you looking for packers and movers services in Indore ? 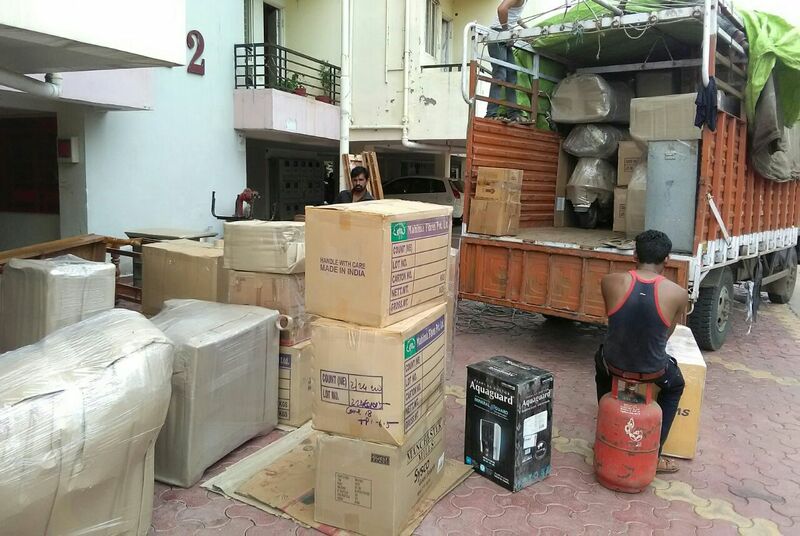 We are also providing domestic packers and movers services in Indore, these services includes packaging of household goods shifting in Indore, loading, unloading, warehouse and storage, transit insurance service and other related services. We are aware of all local areas in Indore which helps us in moving your home from one location to another location within Indore. Let us know your packers and movers service requirement in Bhopal and Indore. Our dedicated customer executive will handle the rest starting from providing moving estimate, arranging of packaging of household goods, moving truck, labour, loading, unloading, moving etc. Call our customer care number or any numbers on the website, we will provide you best domestic shifting service / local packers and movers services at affordable and feasible movers and packers charges in Bhopal, Indore and all Madhya Pradesh.